The Venezuelan government plans to submit petroleum projects to Russia at the next meeting of the High Level Intergovernmental Commission (CIAN), the Minister of University Education, Science and Technology, Hugbel Roa, told Sputnik. "A series of de facto meetings have been established, soon the CIAN is coming, where Venezuela and Russia are participating, and Venezuela is going to place the petro on the table, this time already materialized, elaborated," the Secretary of State indicated. The minister stressed that the petro in February was in a phase of knowledge and installation, and assured that the operational stage has already begun. "We are already operational and I am sure that it will not only be Russia and China, the countries interested in investing, there will be many countries," he added. Minister Roa, in charge of the National Superintendence of Cryptocurrencies and Related Activities (Sunacrip), of the development of the petro technological platform, pointed out that Venezuelan cryptoactives are an outlet for all the world economies besieged by the US Government, through of the dollar. "All sovereign states begin to see cryptocurrencies as a way to break with the ties of those currencies that are backed by papers that have no strength and that seek to carry out their operations," he said. 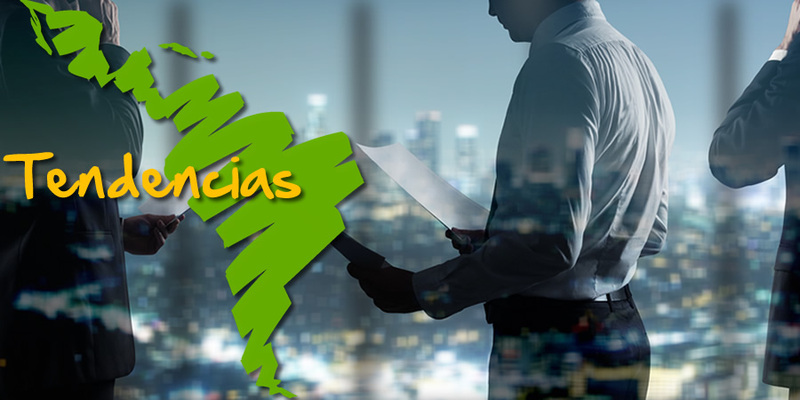 These statements were offered to Sputnik by Minister Roa, after acquiring for the first time petros at the headquarters of Sunacrip, in the center of the Venezuelan capital and indicated that the process is "very simple and fast". "I think it will allow us to carry a mass use of it in much shorter time than we could have expected, Venezuelan society has prepared all these days, all this year, to assume and understand how the petro is going to be our active exchange and our currency of exchange of value, "he said. 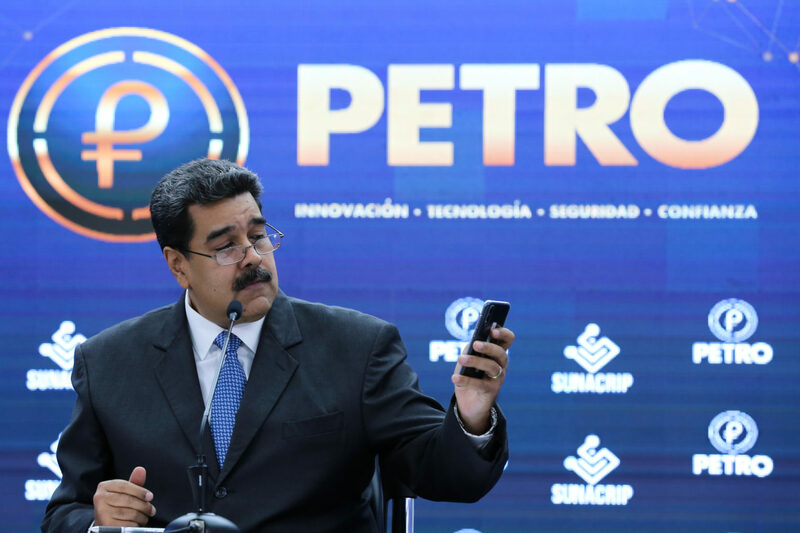 The petro cryptocurrency was named for the first time at the end of 2017 by President Nicolás Maduro; in the month of February his presale was made; On the first of October, the transaction register or blockchain book began to work and on the 29th it began its sale. Those who wish to acquire petros must do so through their website, only using the Bitcoin and Litecoin virtual currencies and the money is deposited in a virtual wallet, which so far does not allow exchanges to other currencies. At the ticket office in Sunacrip, in the west of Caracas, the purchase can be made with dollars, euros and yuan in cash. However, this process was only available on Monday between 8:00 am and 5:00 pm local time (12:00 and 21:00 GMT). On Tuesday, only the ministers who attended the Sunacrip facilities could buy petros: Wilmar Castro Soteldo from Agrícultura y Tierras, Heryck Rangel from Ecosocialismo and Roa. So far it is not possible to buy petros with bolívares (local currency), and one of these cryptocurrencies is equivalent to 60 dollars. The Government of Venezuela has said that the petroleum, which is based on the value of its natural resources (50% oil, 20% iron, 20% gold and 10% diamond), will serve to face the blockade and the sanctions that the US has imposed it. Meade demands Trump to stop "cruelty" against migrant children.